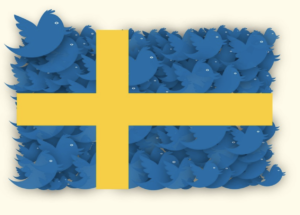 “Since 2011, control of the Twitter account @sweden has been handed to a different person each week, allowing the curators to tweet about almost anything they please. At the end of September, after 356 curators and more than 200,000 tweets, the experiment will end,” reports the New York Times. As long as Visit Sweden keeps experimenting, we’re going to keep watching. Read more from the Swedish Institute or the NYT.